Referring to the British experience (e.g. of UCL), the members of the centre are employees of Lazarski University and other universities as well as business representatives. 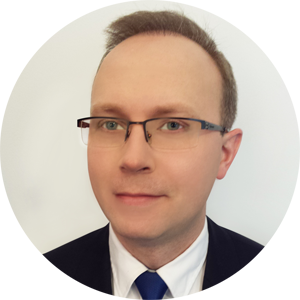 Lech Wilczynski – InPay S.A.
We kindly invite cooperative people (researchers, practitioners as well as public administration representatives) wo are interested in interdisciplinary topics of Blockchain technology and its applications. Our interns are Lazarski University students (both Poles and foreigners). We are also open to others.